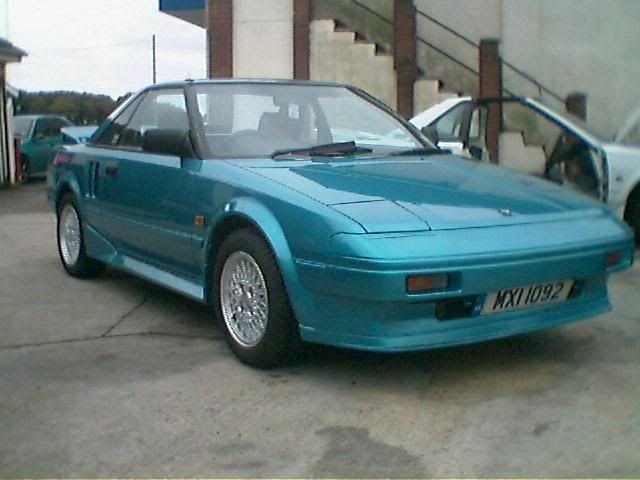 At Woodsport we used to offer MR2 restoration and respray work, but due to concentrating on engine transplants, we dropped this service. 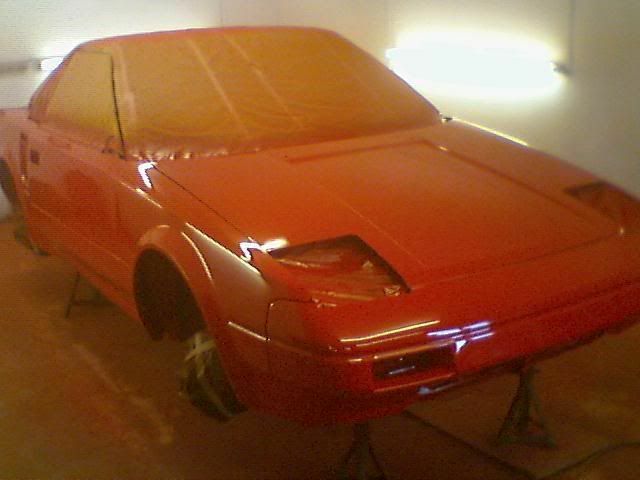 However I'm pleased to announce that Woodsport has re-opened it's bodyshop to all MR2 restoration work and painting services. 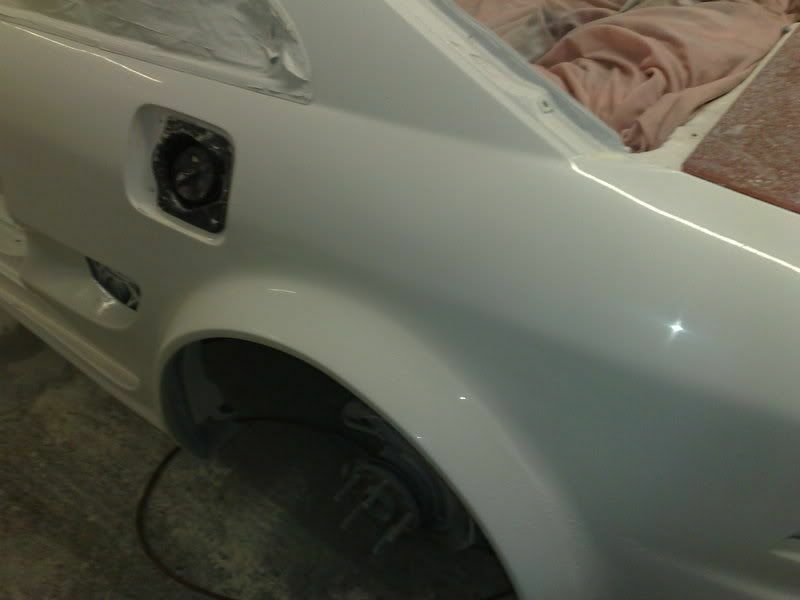 As of 2007, we have had a fully equipped bodyshop and spray booth capable of turning out paintwork of the highest quality. 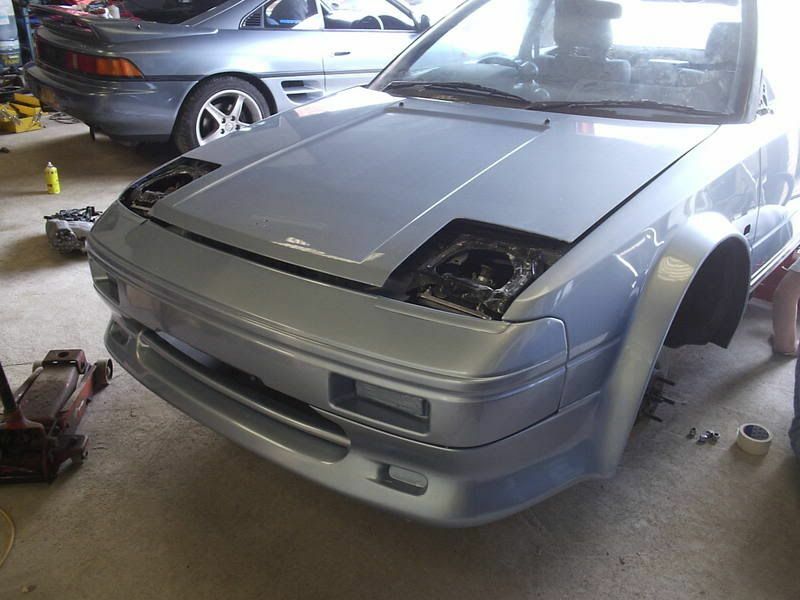 We will be offering everything from touch ups to full restoration work and complete resprays, bodykit fitments, custom bodywork and accident repair. 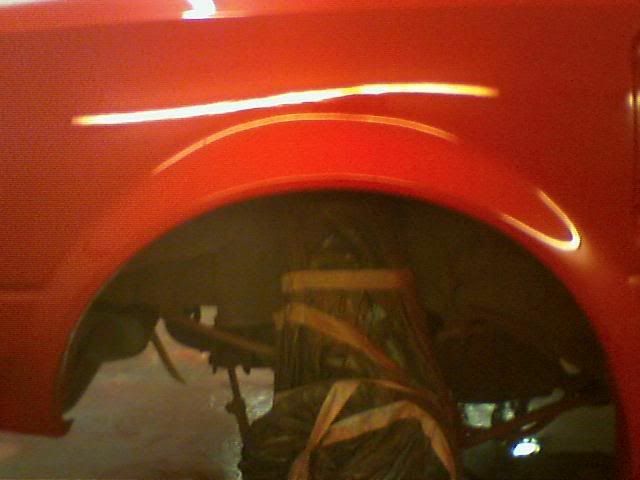 Here are some examples of previous bodywork and resprays carried out at Woodsport. Mk1 wheel arch repairs, no matter how badly corroded the arch is we can rescue it and return it to its former glory, in fact we pride ourselves in being able to repair these arches to a better standard than original. We take proper rustproofing and inner arch sealing measures so that the rust cannot come back, for many many years. 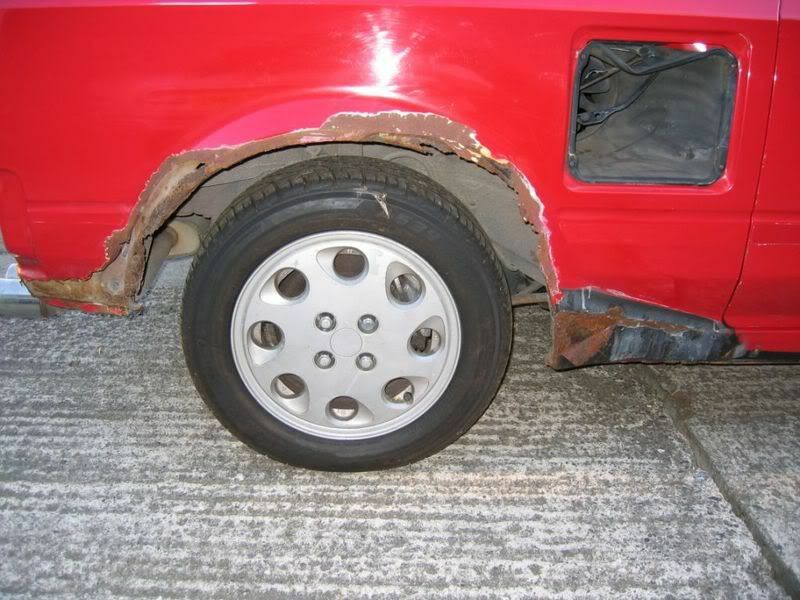 We offer complete restoration packages too and can fully restore a shell back to original. All paintwork is mirror flat, much better than the factory paint finish. 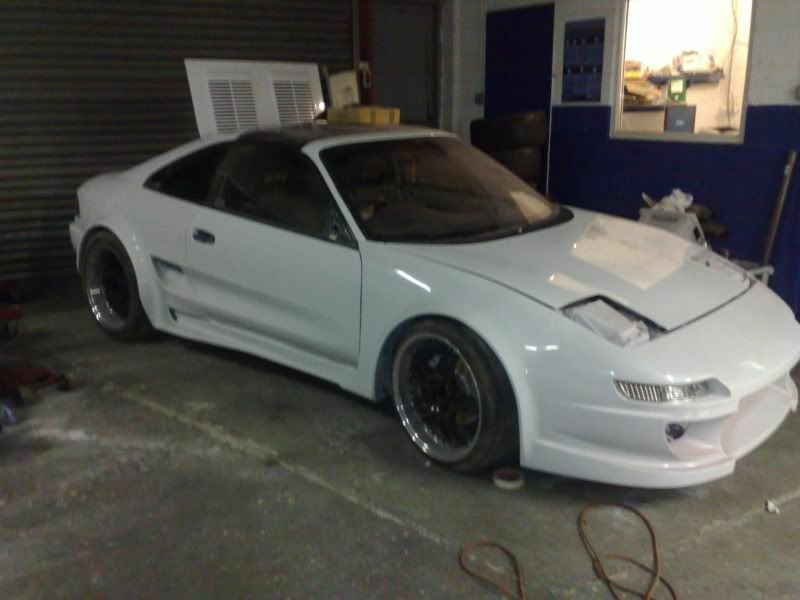 A lot of time is taken in the preparation and detailing, as MR2 enthusiasts, we realise the need for attention to detail like overspray on things that should be removed or masked, for example wheel arch liners or suspension components. We are also offering complete bodykit fitments, you supply the kit and car, tell us what you want plus any custom bodywork that you'd like and the rest is done by us. Prices range considerably depending on what you require and all enquiries will be quoted for at a very competitive rate. Single panel spraying e.g. 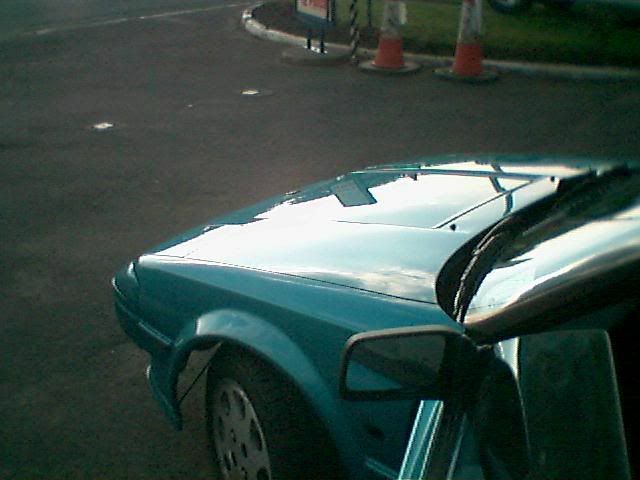 wing are costed at £150 per panel with all paint/materials included. Full resprays start at roughly £1500 with a rising cost for any body repairs that need carrying out, all car parking dents/imperfections are removed so that each and every panel is flat. 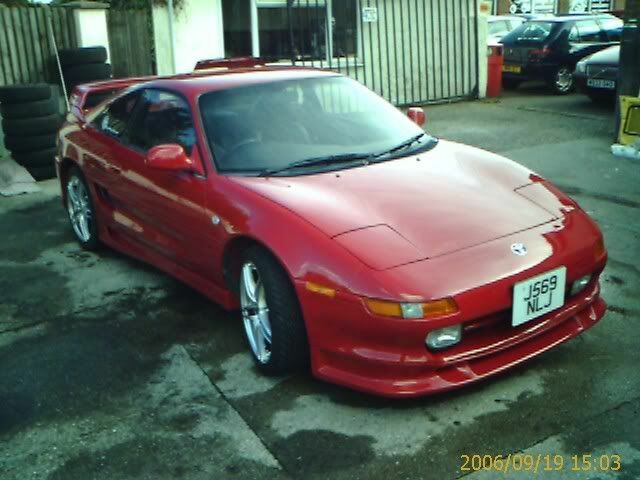 So we can basically offer everything from simple spoiler painting to full Mk2 TRD bodykit fitting to complete MR2 restorations. All work comes fully guaranteed and we have highly accurate paint matching that guarantees perfect blending into panels that arent being sprayed. At Woodsport, we are proud to be able to offer a custom Wide Arch fitting and painting service. 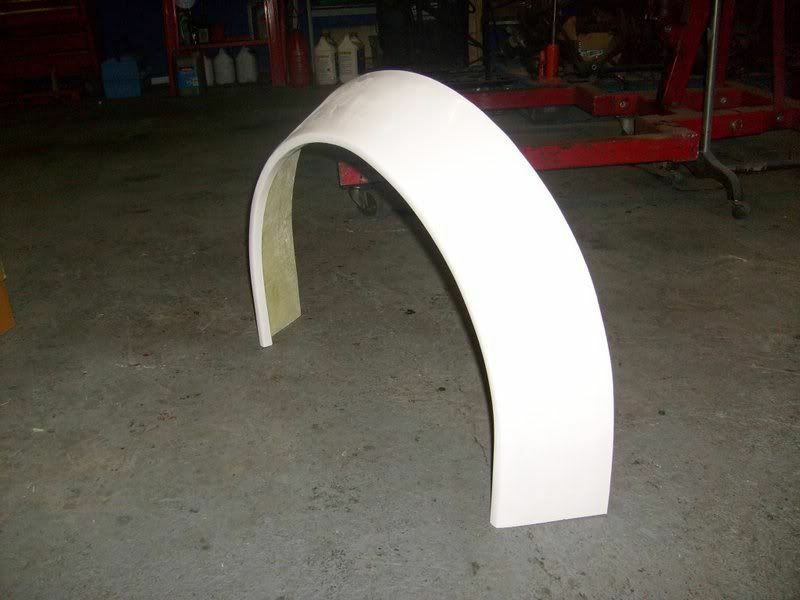 These arches are designed by us, and form a universal template that can be trimmed and adjusted to suit any cars body profile or wheel width. We can offer everything, from the basic supply of these arch panels - for the DIY man at home to carry out his own fitment, or we can offer full fitting and painting services ourselves. The arch panels are made from high quality GRP and cost £250 delivered for a set of four. How much does fitting and painting cost? 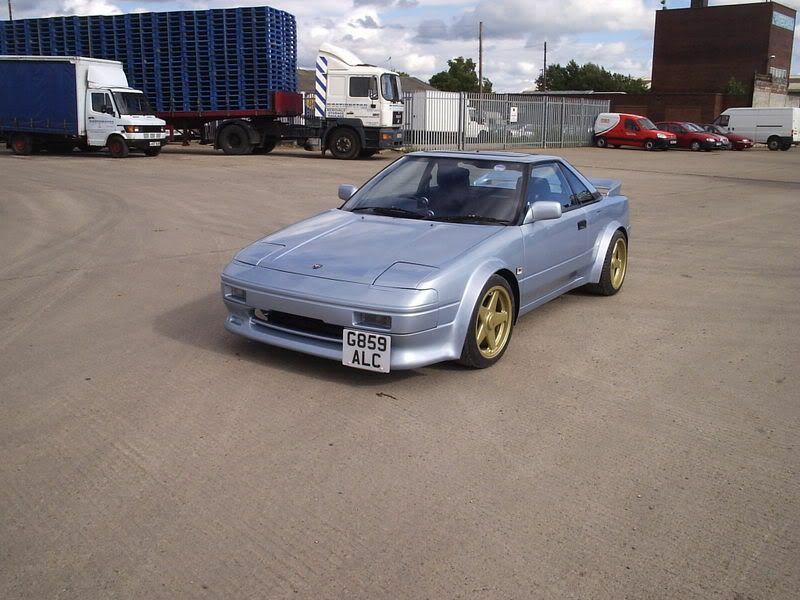 The fitting and painting of these arches very much depends on each customers requirements, typically a pair of rear Wide Arches fitted, blended and painted to a Mk1 MR2 rear only is around £1500 all in, that includes the cost of the arches and all paint/materials and labour. 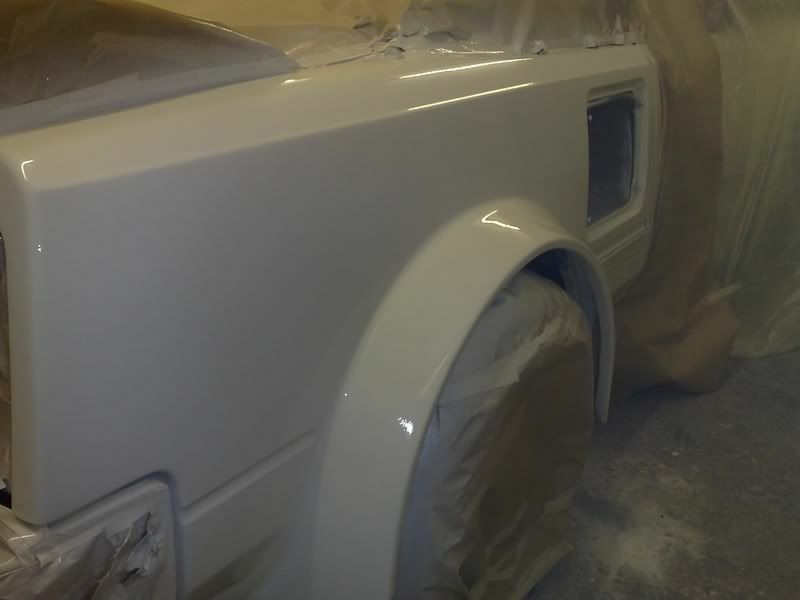 For a full set of four wide arches fitted, blended and painted to a Mk1 will be around £2500 but this option also includes a complete exterior respray of the whole car. 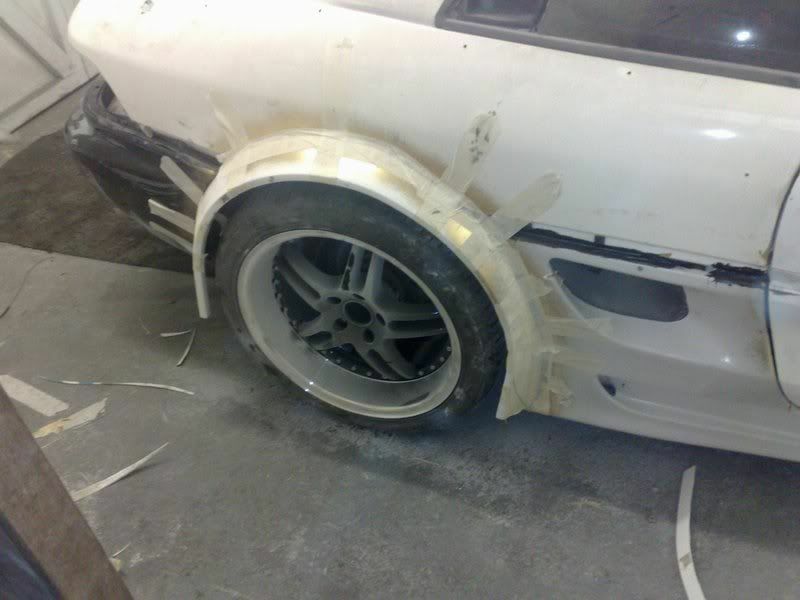 Fitment of the wide arches to a Mk2 MR2 is much more involved due to the arches overlapping bump strips and bumper sections, which need to be addressed by either completely blending out the bump strips or making the arches 2 or even 3 piece sections. 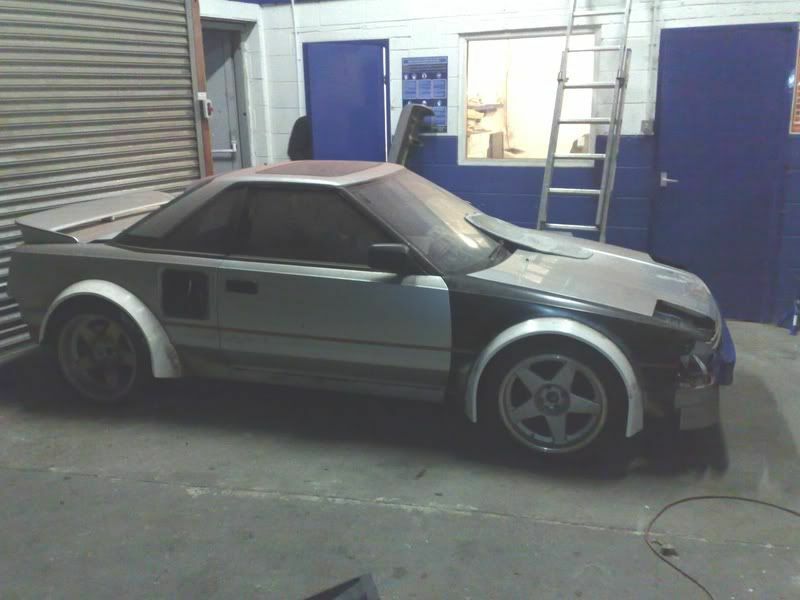 Prices for this type of work start at £3,000 but also include a complete respray of the whole car.